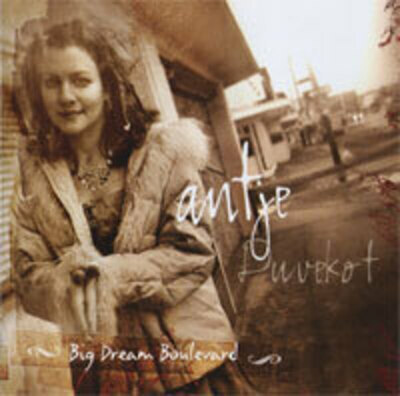 "Toward the Thunder" is Antje Duvekot's fourth studio release. Produced by Scott Petito and recorded at NRS studios in Woodstock, the new album centers around themes of courage, resilience and striving for something better. It features an impressive cast of folk royalty from Shawn Mullins to Anais Mitchell, Liz Longley, John Gorka, Martyn Joseph to Kris Delmhorst and Richard Shindell. In addition to nine new Duvekot originals and the traditional tune "the Parting Glass" the album includes a Dar Williams cover "The Light and the Sea" from which the record title, as well as the album art, is derived. The song is about resilience and the fact that there is always a light that one can turn to, even in times of storm and upheaval. 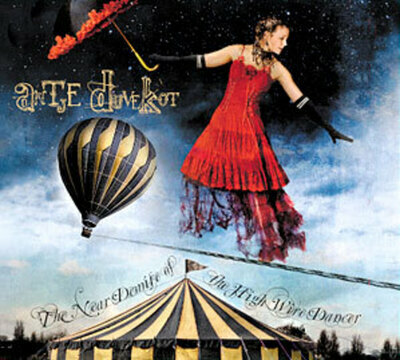 Like most of Duvekot's writing, a sense of hope and perseverance shines through the songs on "Toward the Thunder". 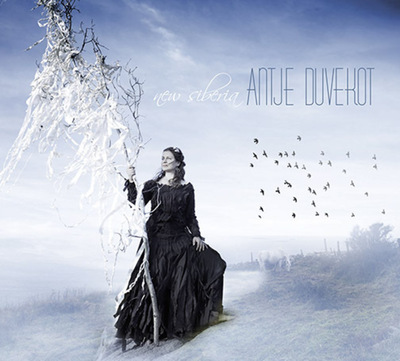 "Toward the Thunder" is being called by some Antje Duvekot's best record yet. Pick up a copy at CDBABY.com or on iTunes today!